7903 Rugby Ave Birmingham, AL. | MLS# 764985 | Avast Realty LLC | 205-951-8992 | Your Ultimate Resource in Real Estate. Let's guide YOU home! 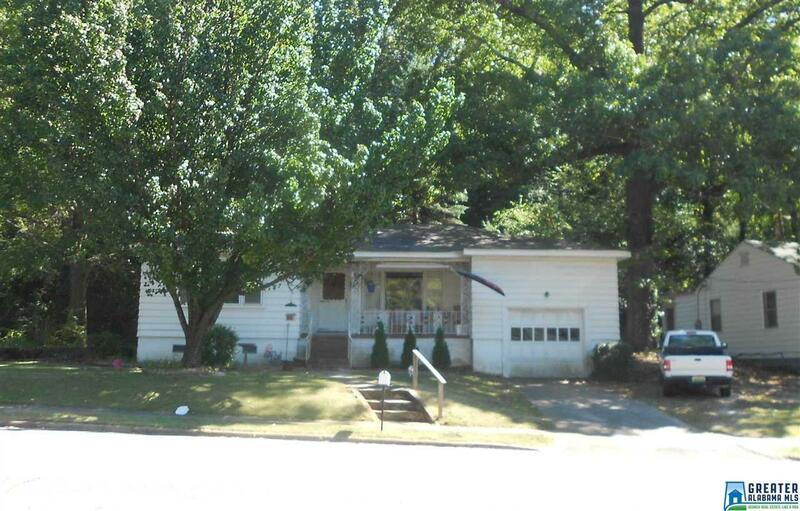 3BR 1BA home in South East Lake area. Tenant occupied. Large kitchen area. Large utility room and laundry room off kitchen. Hardwood floors throughout. One car garage on main level. Lots of storage space. Driving Directions: Oporto-Madrid Blvd To Rugby Ave. Go East On Rugby Ave To House On Right. No Sign In Yard.